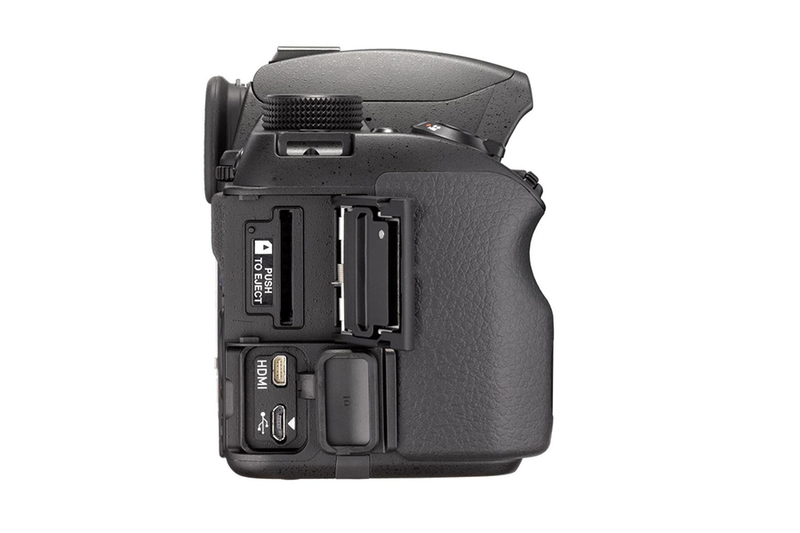 The PENTAX K-70 employs PENTAX’s first Hybrid AF system during Live View autofocus operation. By positioning a contrast-detection AF sensor with superior focusing accuracy and a phase-matching AF sensor on the image sensor’s surface, this innovative hybrid system optimizes the benefits of both AF systems to assure high-speed, pinpoint AF focusing on the subject. 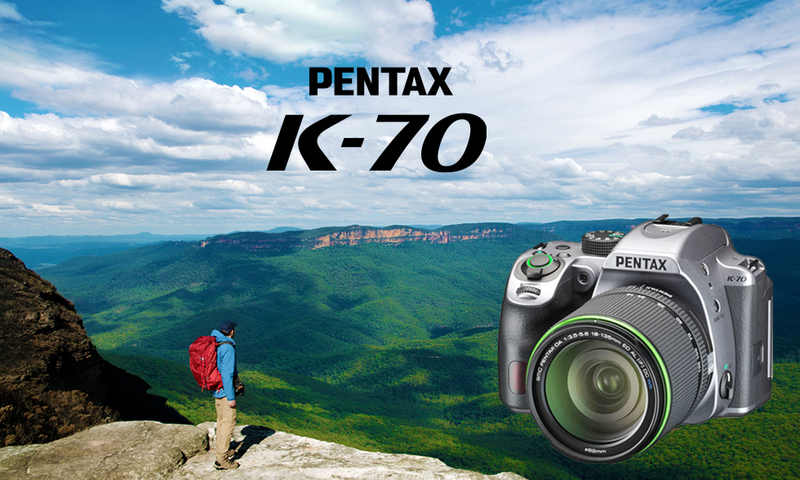 The PENTAX K-70 is a dependable performer even in such demanding settings as in the rain or at locations prone to dust and freezing temperatures, because it combines a compact, easy-to-carry body with a dustproof, weather-resistant construction and outstanding cold-proof performance at temperatures down to -10°C. It has also been designed for active outdoor shooting — such as mountain climbing, camping and sporting events. 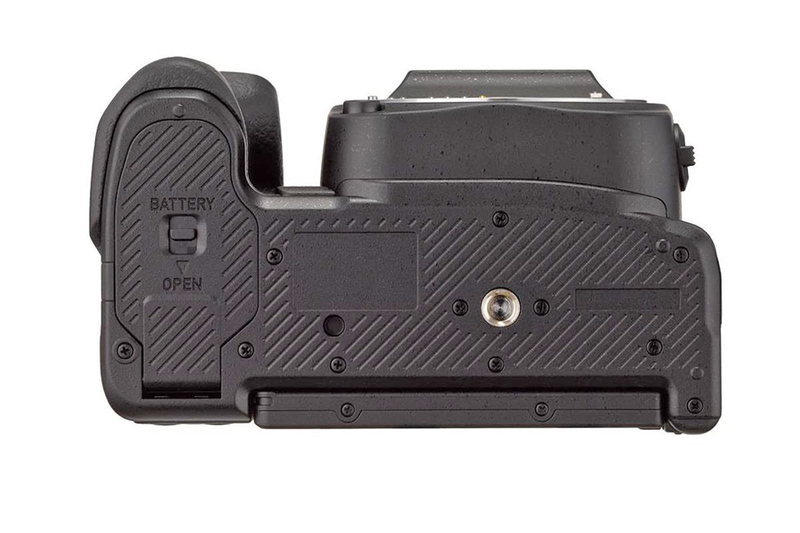 This was accomplished by improving its operability, with a new grip design that provides firm hold of the camera body even with a gloved hand, and through a complete design review of the mode dial and control buttons. In addition to its outdoor-friendly LCD monitor, whose brightness level can be instantly adjusted to the lighting level of a shooting location, it also features a red-lighted monitor display function, which works friendly to the photographer’s eye when it has become accustomed to a dark location during astronomical photography. 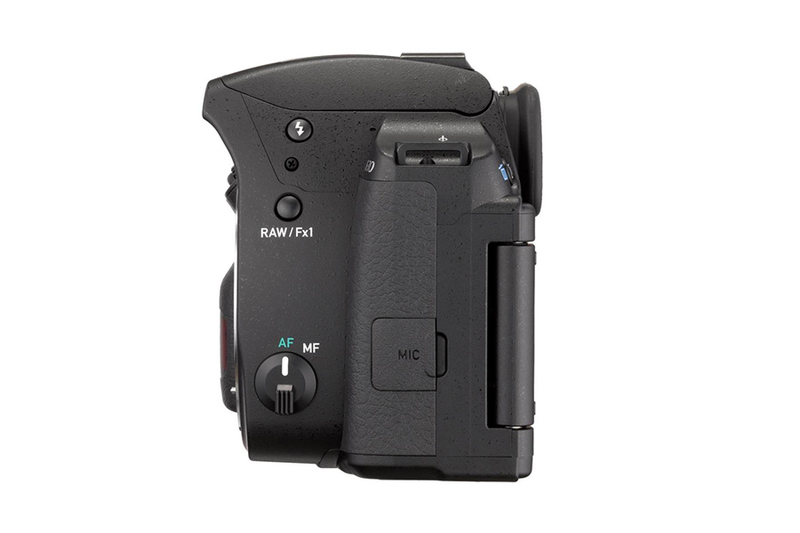 The PENTAX K-70 features the high-precision SAFOX X AF sensor module, which assures responsive, dependable autofocus operation. With its 11 sensors including nine cross-type sensors in the middle, this AF module assures pinpoint focus on the subject at a minimum brightness level as low as -3 EV. By revising the timing of the AF sensor’s start-up action, the speed of autofocus response has been improved, especially at low-illumination levels. Also, by improving the algorithm for moving objects, the focusing accuracy in the AF-C mode has been enhanced. 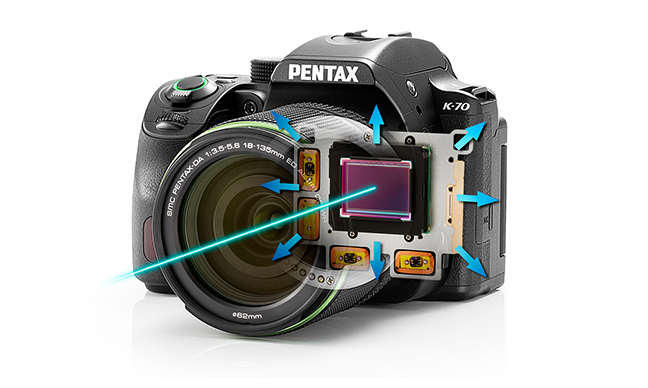 The PENTAX K-70 even assures outstanding AF tracking performance with subjects on the move, thanks to such advanced features as the Select-area Expansion function, which automatically refocuses on a moving subject after it moves away from the initial point, with the help of the neighboring points; and an AF Hold function that maintains the initial in-focus point even when the module loses sight of the subject. 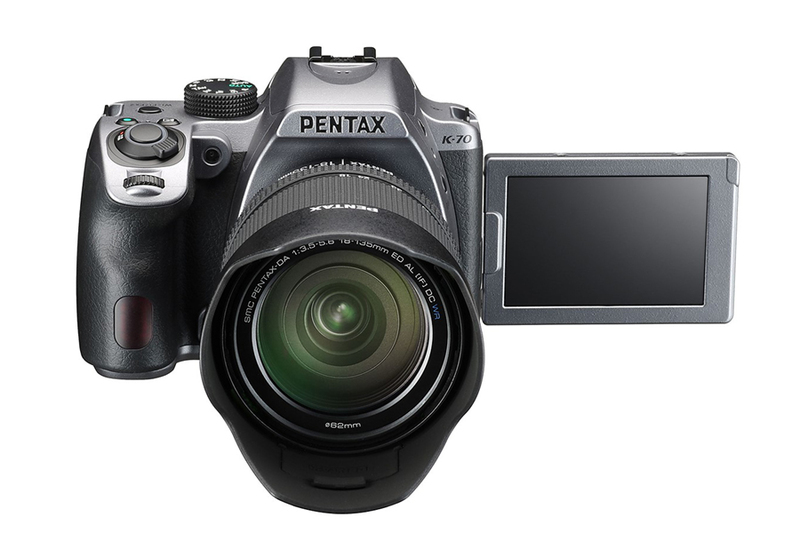 Thanks to the built-in PENTAX-original SR (Shake Reduction) mechanism, the PENTAX K-70 effectively minimizes camera shake and delivers sharp, blur-free images, even in camera-shake-prone conditions such as when using a telephoto lens, shooting low-light scenes with incident light only, or photographing sunset scenes. 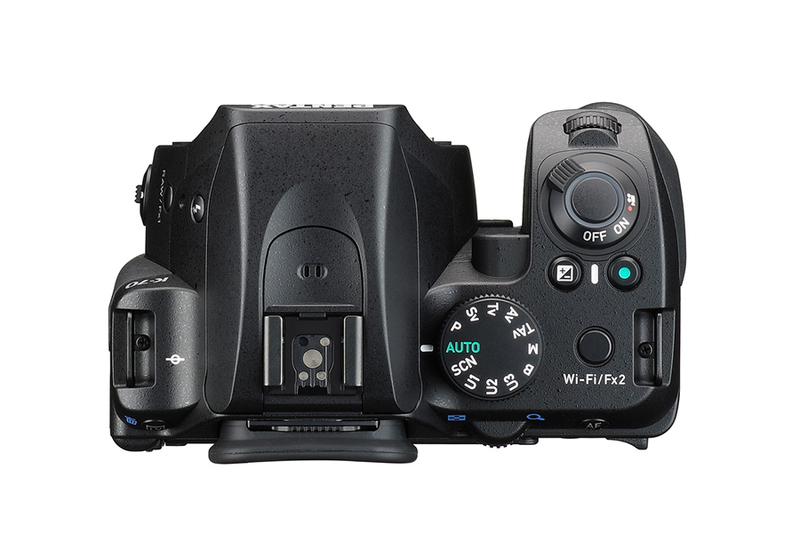 Using a high-accuracy gyro sensor, it provides a compensation effect of 4.5 shutter steps, a level close to that of upper-class models. 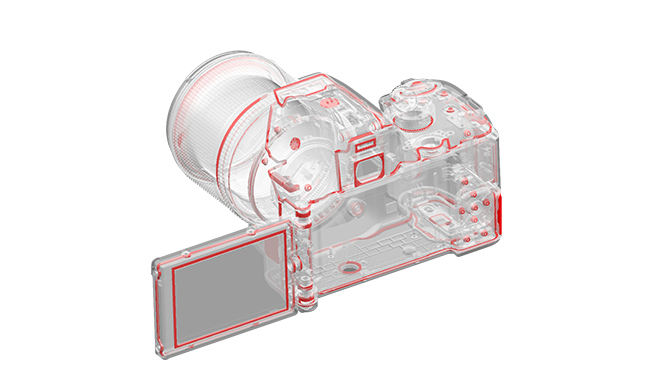 When taking a panning shot, this mechanism automatically detects the direction of the camera’s movement, and efficiently controls the SR unit to produce the best image possible without requiring any mode switching operation. The PENTAX K-70 features the latest super-resolution technology called Pixel Shift Resolution System,* which captures four images of the same scene by shifting the image sensor by a single pixel for each image, then synthesizes them into a single composite image. Compared to the conventional Bayer system, in which each pixel has only a single color data unit, this innovative system obtains all color data in each pixel to deliver super-high-resolution images with far more truthful colors and much finer details than those produced by conventional APS-C-size image sensors. This system even provides a motion correction function,** which automatically detects a moving object during continuous shooting and minimizes negative effects during the synthesizing process, in order to accommodate a wider range of scenes and subjects. By applying microscopic vibrations to the image sensor unit at the sub-pixel level during image exposure, the PENTAX K-70’s AA (anti-aliasing) filter simulator*** provides the same level of moiré reduction as an optical AA filter. Unlike an optical AA filter, which always creates the identical result, this innovative simulator lets the user switch the AA filter effect on and off, and adjust the level of the effect. 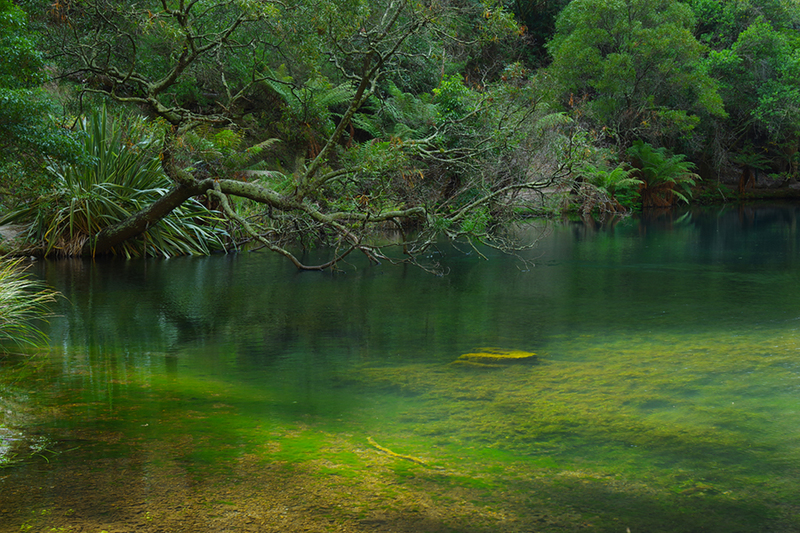 This means that the ideal effect can be set for a particular scene or subject based on the current photographic conditions. 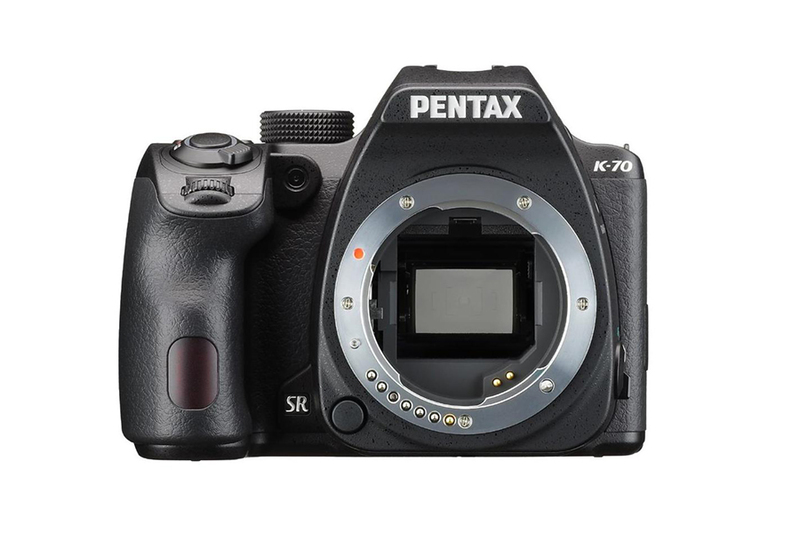 Since the PENTAX K-70’s SR unit has a flexible design that tilts the image sensor unit in all directions, it provides a host of handy shooting functions, including ASTRO TRACER, which simplifies advanced astronomical photography in combination with an optional O-GPS1 GPS Unit. 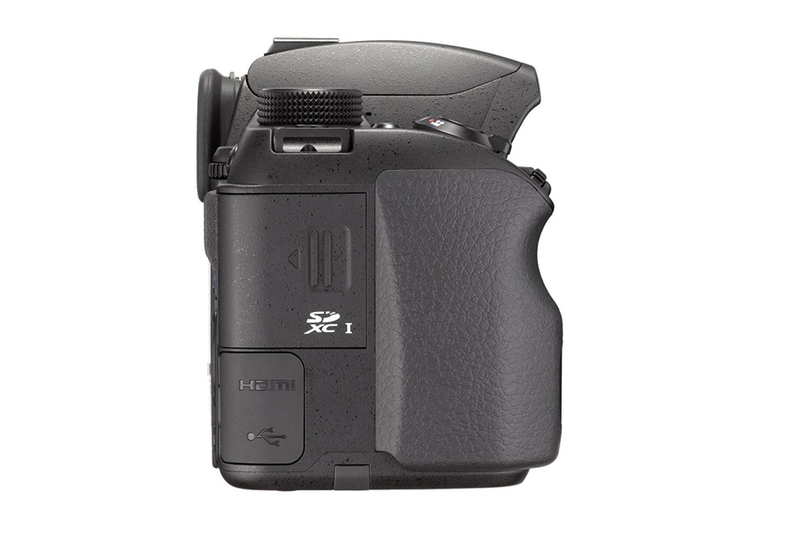 Within its compact body, the PENTAX K-70 incorporates a glass prism finder featuring the same optics and coatings as those used in higher-level models. With a nearly 100-percent field of view and a magnification of approximately 0.95 times, it provides a wide, bright image field for easy focusing and framing. * During movie recording, the Continuous AF (AF-C) mode can be used in combination with the HD PENTAX-DA 55-300mm F4.5-6.3ED PLM WR RE or smc PENTAX-DA 18-135mm F3.5-5.6ED AL[IF] DC WR lens. Access the RICOH IMAING official website for details. Since the PENTAX K-70’s vari-angle LCD monitor allows for the positioning of the monitor at any desired angle, it makes it easier to compose the image in a wide variety of applications, such as high-angle shooting using stretched arms or low-angle shots taken from ground level. It also features a unique air-gapless construction, in which the air space between LCD layers is eliminated to effectively reduce the reflection and dispersion of light for improved visibility during outdoor shooting. 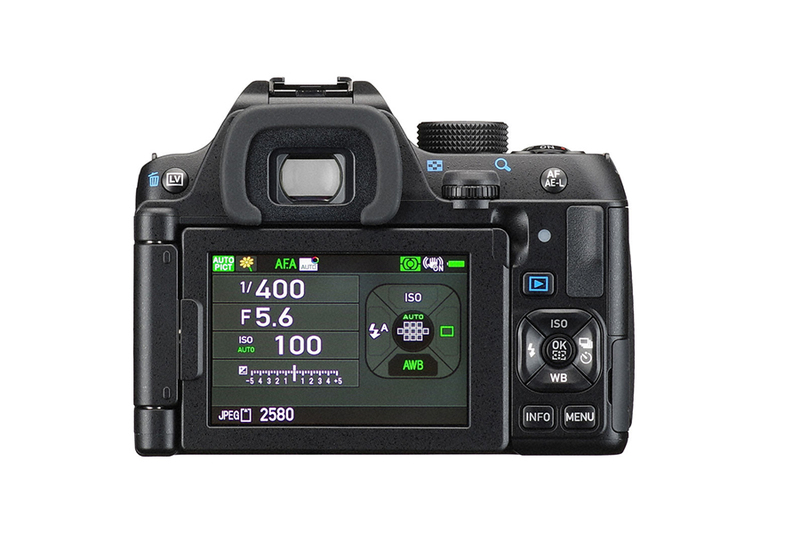 The PENTAX K-70 allows a choice of menu items and the order of their listing displayed on the control panel, so that the user can confirm or change the listed functions and their current settings at a glance. The user can also assign one of the seven functions to each of two Fx (Function) buttons. 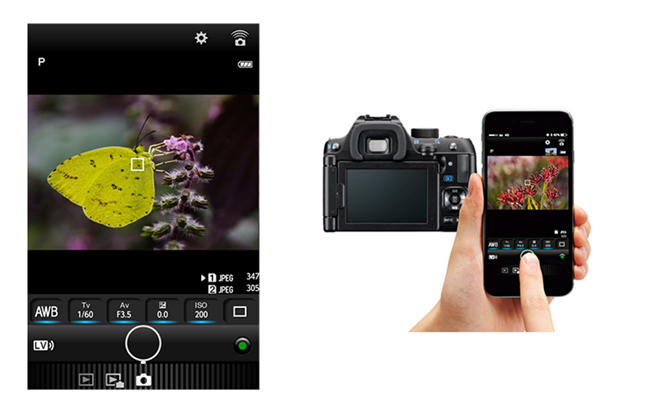 The PENTAX K-70 also provides three USER modes, to which the user can assign desired camera settings depending on subject types or creative intentions. 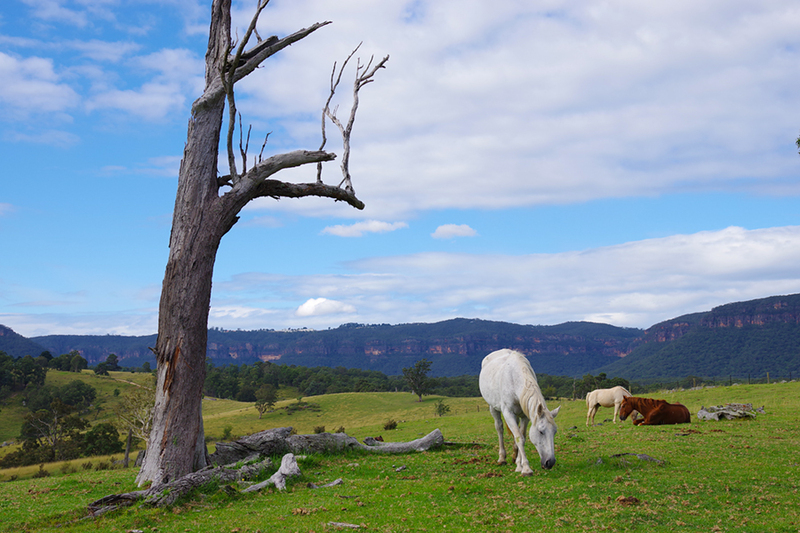 Three settings (CLEAR TONE, HDR LANDSCAPE and ASTROPHOTO) are preprogrammed in the camera as default. 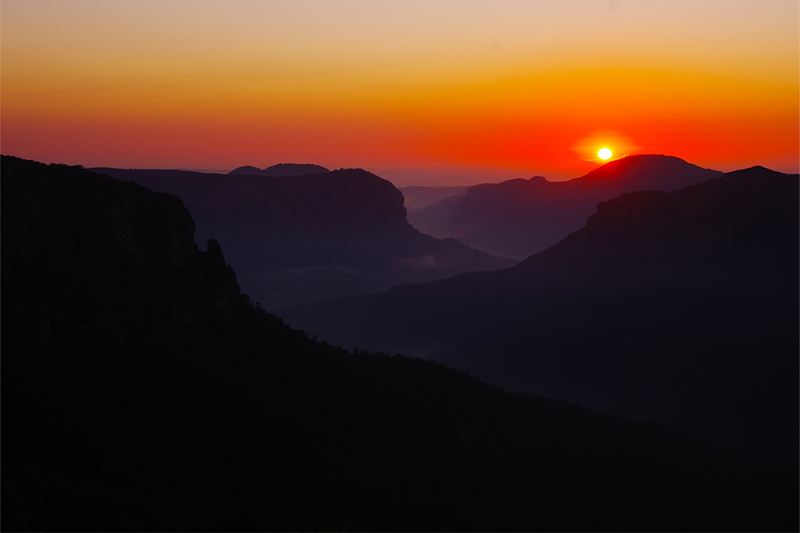 Copyright Information Names of “Photographer” and “Copyright Holder” are embedded to the image file.